If you know that you want to invest in real estate and you are beginning to ask questions such as where to invest, then you are on the right path. Smart investors don’t just buy the first run down property that they can score for a few grand down and a really tiny mortgage payment. Seasoned investors know where they will invest but this is because they have already learned the questions that they need to ask to find that sweet spot. The first key is to pick an area that you know well. There is a big enough learning curve in the industry that you don’t also want to be trying to learn the area. So starting out in your comfort zone is a good idea. You will also want to know if the area is growing. You can check the Census records or the local government for that information. Only select a location that is growing and will offer good potential. Also look at the job growth in the area to be certain that there will be a reason for people to stay in the area. Quality of life is also a big factor in people staying in an area or moving away. All of these factors play a role in determining what the future demand for housing will be in the area. The other side of that coin is the supply of housing in the area. How much new construction is going on, you will be competing with those sellers when you go to market your property. You can look at Census information there as well but also consider exploring how many new building permits are being issued. That will give you the exact number of new homes in construction over the past few years. Also look at what is currently on the market. Is there a glut of homes on the market and how long is the average house on the market before it sells? 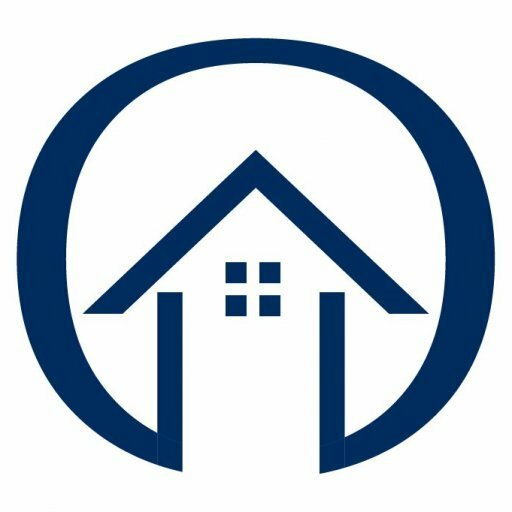 Do the homes sell at or near asking or are they all selling at far below asking price? In addition to home sales, check out the rental market. That can have an impact on your ability to sell. If there are very affordable rentals available that have access to the same quality schools, parks and other amenities then it might be more difficult to sell your home. There is no perfect place to purchase a real estate investment property. But there are perfect situations. You need to fully research the area, the property and the market. Only purchase a property once you have determined that you can buy it for a fair or below market value price and that your work can increase the value so that you can sell higher. If you don’t have much experience in real estate then you will seriously want to consider working with a pro for your first few purchases and sales. Learn more about the benefits or a real estate professional at www.azrealestatewholesale.com.